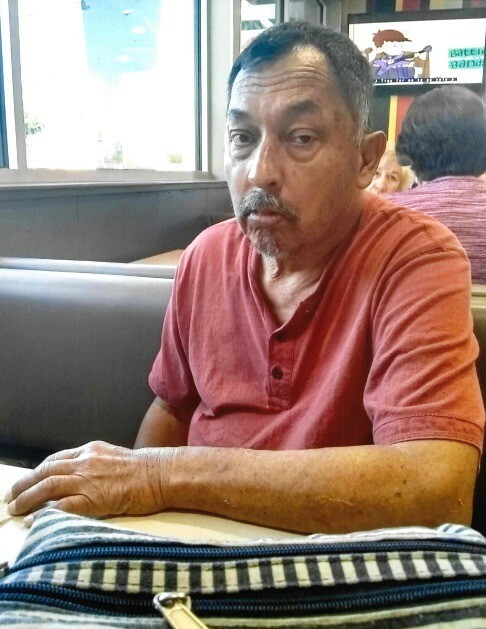 Fidencio Palacios, 64, passed away on Thursday, April 4, 2019 in Laredo, Texas. 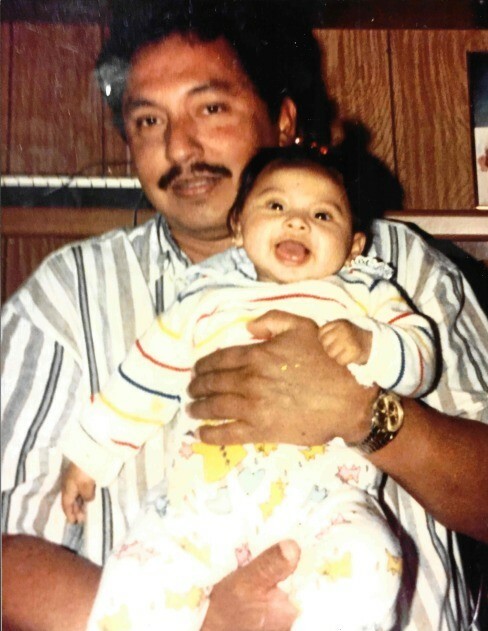 Left to cherish his memory is his wife, Leticia Palacios, children: Amy Palacios (Carlos) Bustos, Gary Palacios, and Steven Rodriguez (Jessica Garcia), 9 grandchildren, siblings: Pedro (Sabina) Palacios, Oralia Palacios, Anselma Palacios, and Joaquin Palacios Jr. Mr. Palacios is also survived by nieces, nephews, other relatives and friends. Funeral services are pending under the arrangement of Gamez & Sons Funeral and Cremation Services, 1029 Bob Bullock Loop, Laredo, Texas 78043.